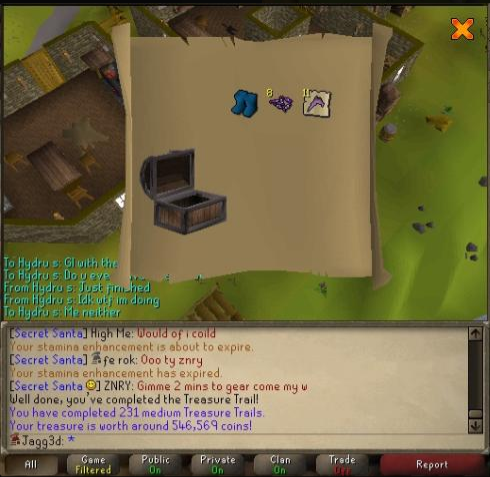 Jagg3d/Inf Jagged's Elder Maul, Wizard Boots, Holy sandals AND Sanguinesti Staff!? 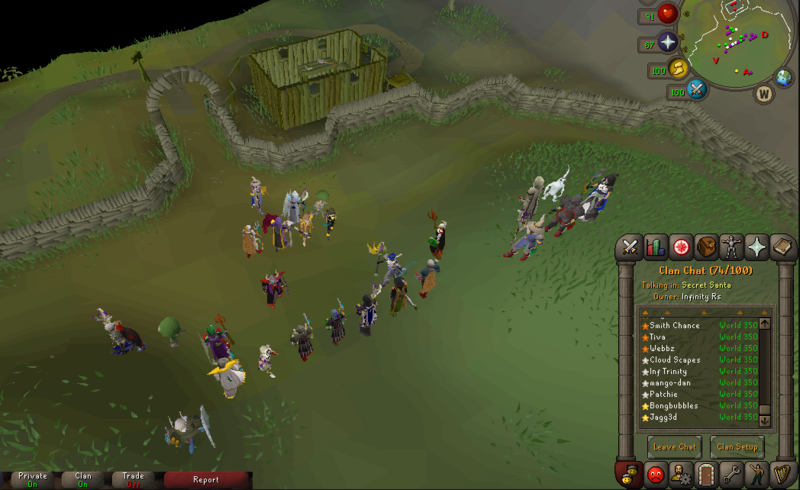 OGanjag0blin's Jar of dirt + Thammaron's Screptre! 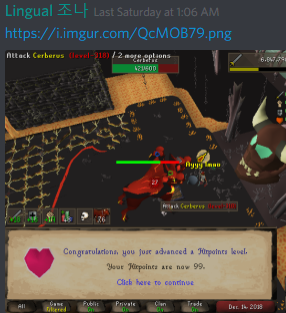 Inf Plankd0g's Monkey Tail + Imbued heart! 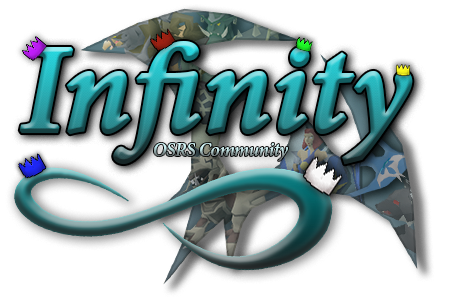 Inf Mozzy's Abby demon head! 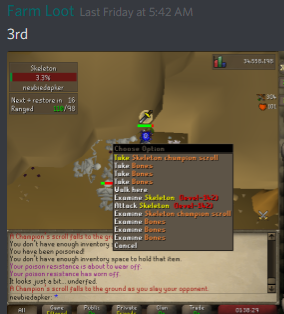 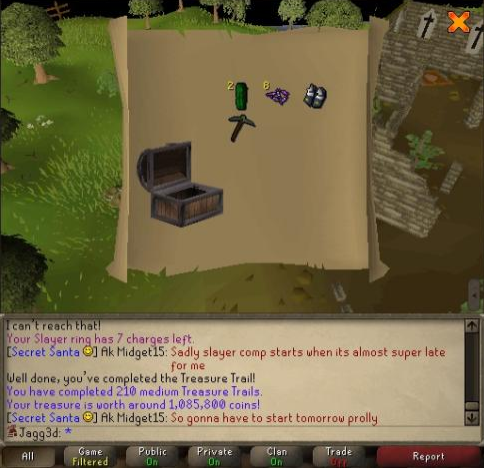 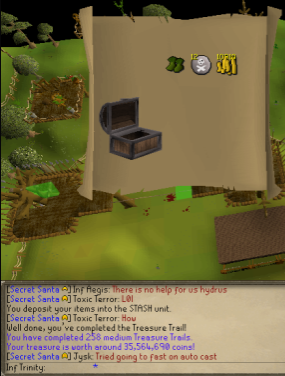 Farm Loot's ALT's 2ND AND 3RD Champ scrolls! 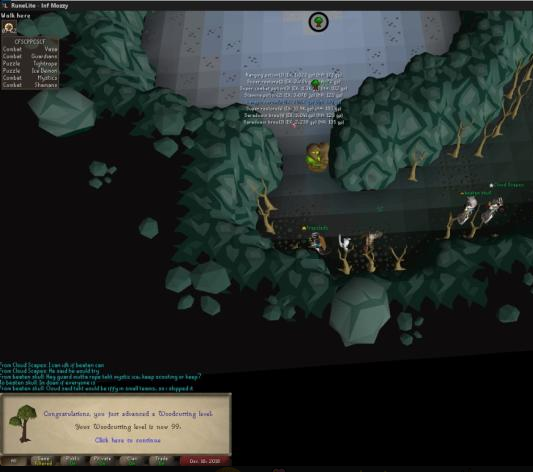 Cloud Scapes FFA Twisted Bow! 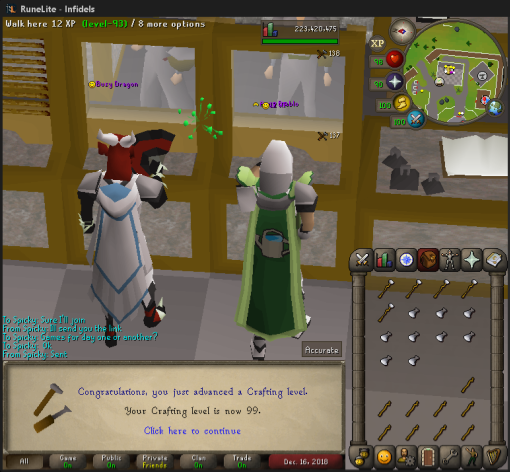 Farm Loot's ALT's 99 Ranged! 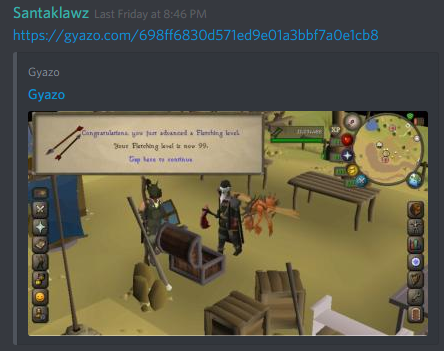 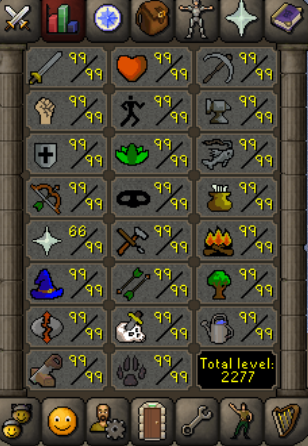 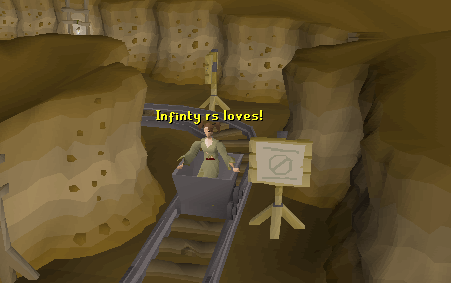 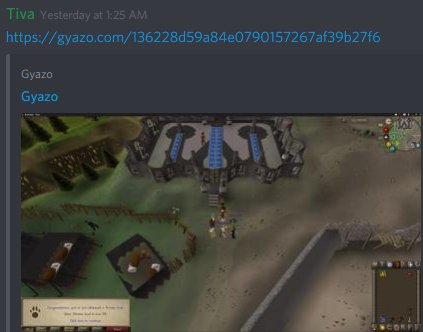 Tiva's 99 Mining, Hunter + MAXING ACCOUNT! 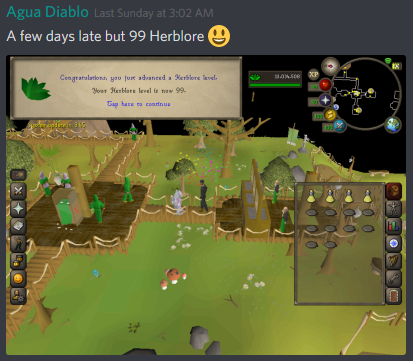 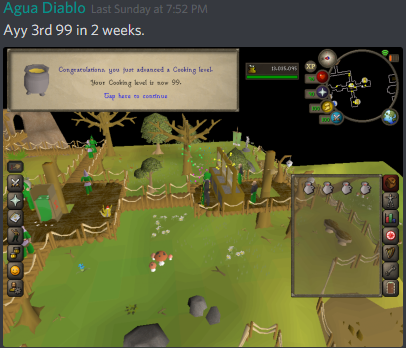 Agua Diablo's 99 Herblore + 99 Cooking! 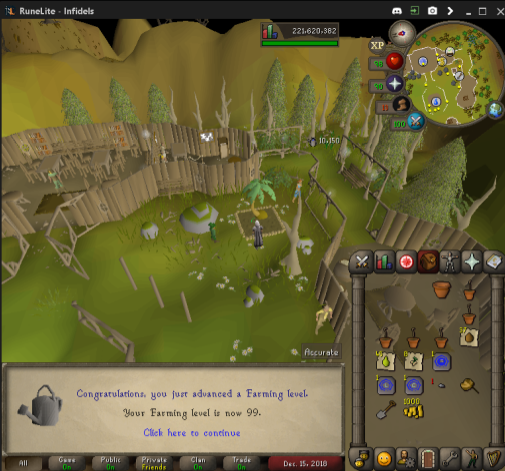 Infidels's 99 Crafting + 99 Farming! 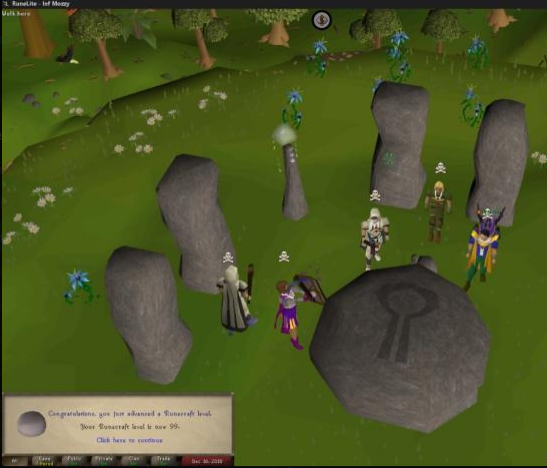 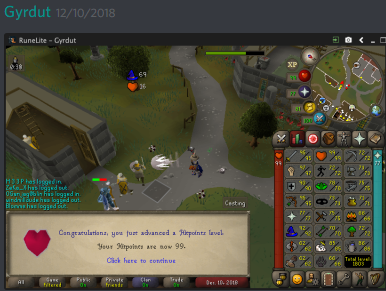 Inf Mozzy's 99 Runecrafting + 99 Wooductting!